The Quantified Self Conference was held on September 22nd and 23rd in Portland, Oregon. Over the two days of the conference we had over eighty talks, presentations, and breakout discussions about self-tracking, everyday science, and “self-knowledge through numbers.” Over the next few weeks we will be posting videos, slides and notes, but for now let us just say thank you so much to everybody who attended and made this meeting possible. To see QS18 related posts on Twitter, look for #QS18. 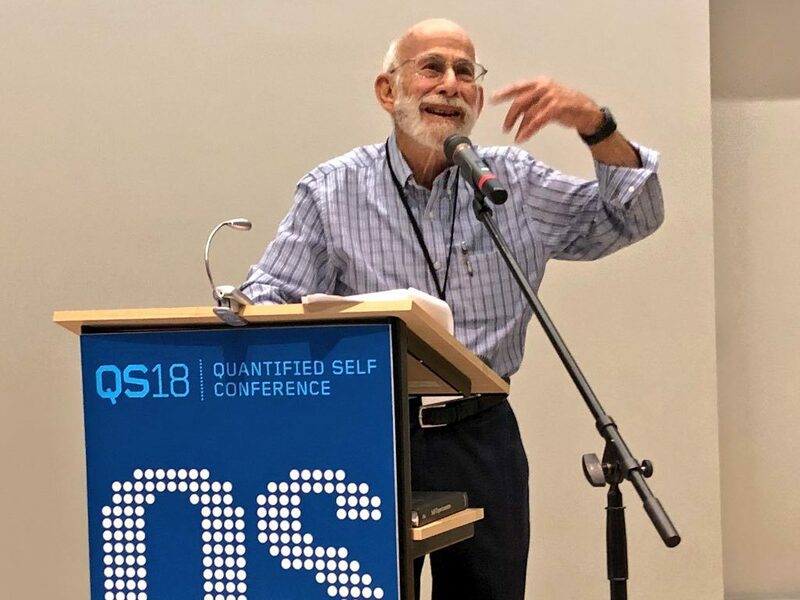 For a full program list, see the QS18 Conference Page.